The Community Grants can be used to fund a diverse range of projects across many different community organisations, even if science is not typically within their remit. We have compiled some case studies to give you sense of the breadth of the projects which have been funded in the past and how they have benefited from the grants. We hope you find them useful! Protége is an ‘aspirational and cross genre’ charity working with 35-45 ‘divergent’ young people aged 12-24 with exceptional needs. 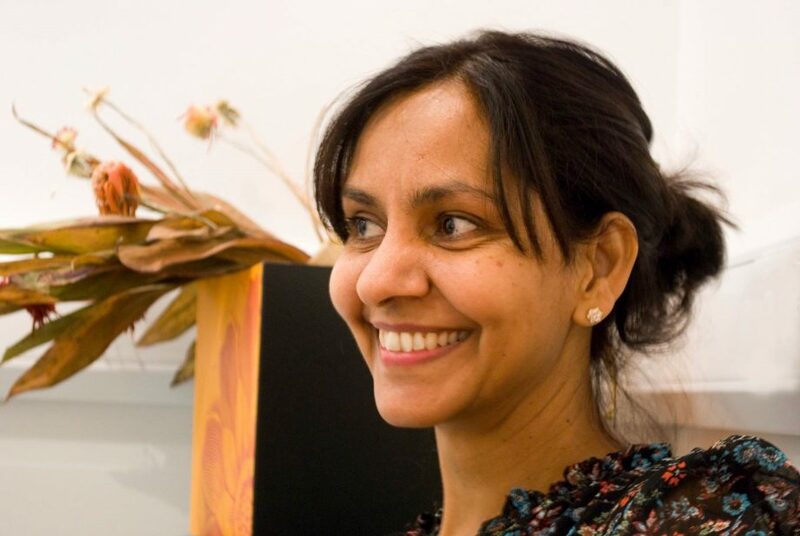 Click here to find out more about how Founding Director and grant recipient Sabita used the community grant to run a series of workshops and activities. Bradford Central is an Assessment PRU (Pupil Referral Unit) which caters for 11-16-year olds. Students go there on short term placements for either assessment and/or intervention, and the aim is to get students successfully back into mainstream education. 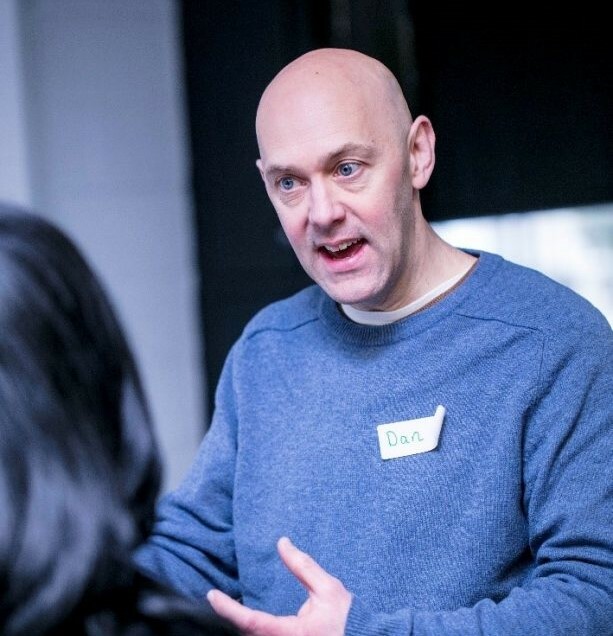 Click here to find out more about how teacher and grant recipient Dan used the community grant to create a series of practical lessons for the PRU. Carmel runs LPF Kiddies Club, creating opportunities for children and young people to develop the functional and life skills needed to improve their life chances, eradicate poverty and break social immobility. Click here to find out more about what Carmel did with her British Science Week funding. We also have 6 case studies that we compiled case study interviews with six 2016 grant recipients. We also have four 2015 case studies which further highlight the high quality and breadth of community grant events, focusing here on how the grant recipients organised and delivered their activities. Find out more below.